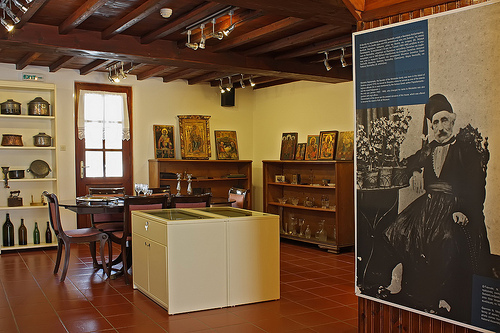 Museum offers a vivid picture of the island's culture and achievements in arts and technology covering the historical time period since 19th to the 20th. 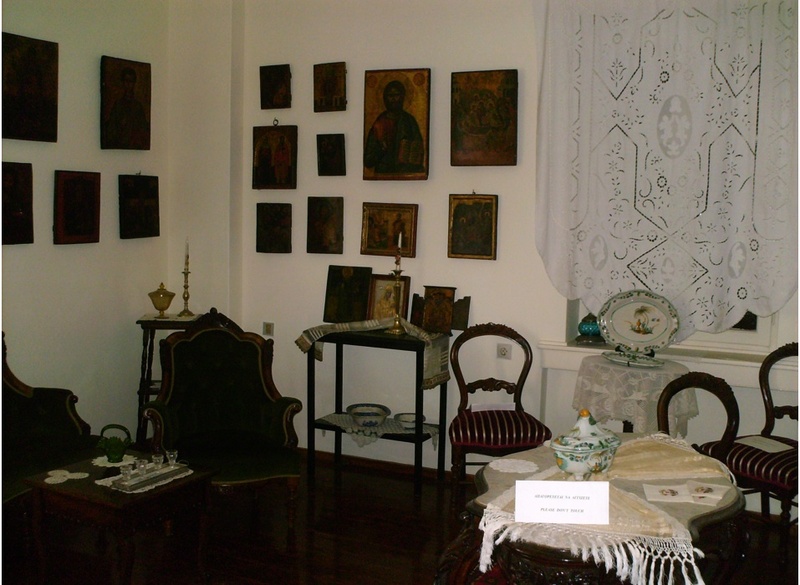 The house of Antigone Vakratsa the picturesque town of Skopelos will provide a wonderful opportunity for visitors, locals and foreigners to come into contact with a Skopelos traditional home of the mid 19th century. 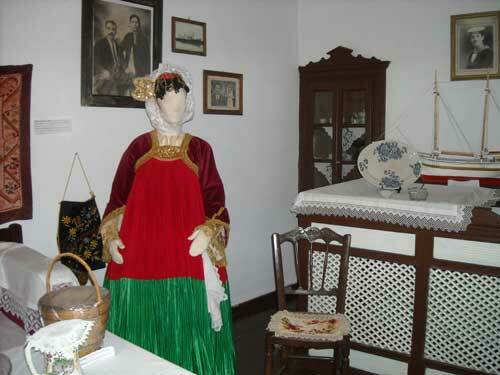 A museum full of clothes and equipment of traditional rural house.